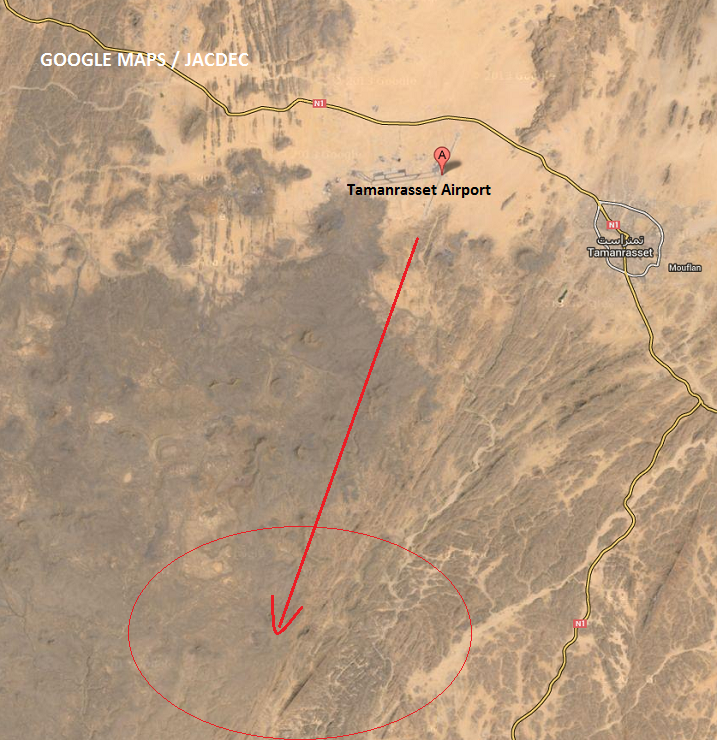 Less than 5 minutes after take-off from Tamanrasset Airport, radio contact to the Antonov An-12 cargo aircraft was lost. 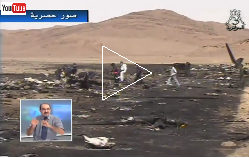 The wreckage was found the next morning about 15 Km south of Tamanrasset-Aguenar Hadj Bey Airport in mountainous terrain close to the Tagrembait Resort. There were no survivors among the seven crewmembers. It was night at the time of the accident but local weather was cloudlesss and the winds were calm. The aircraft was carrying oil drilling equipment from Prestwick, Scotland to Malabo, Ecuatorial Guinea. 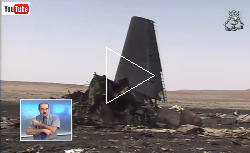 Very soon after getting airborne from Camp Dwyer Airport, the cargo flight crashed killing seven out of nine on board.